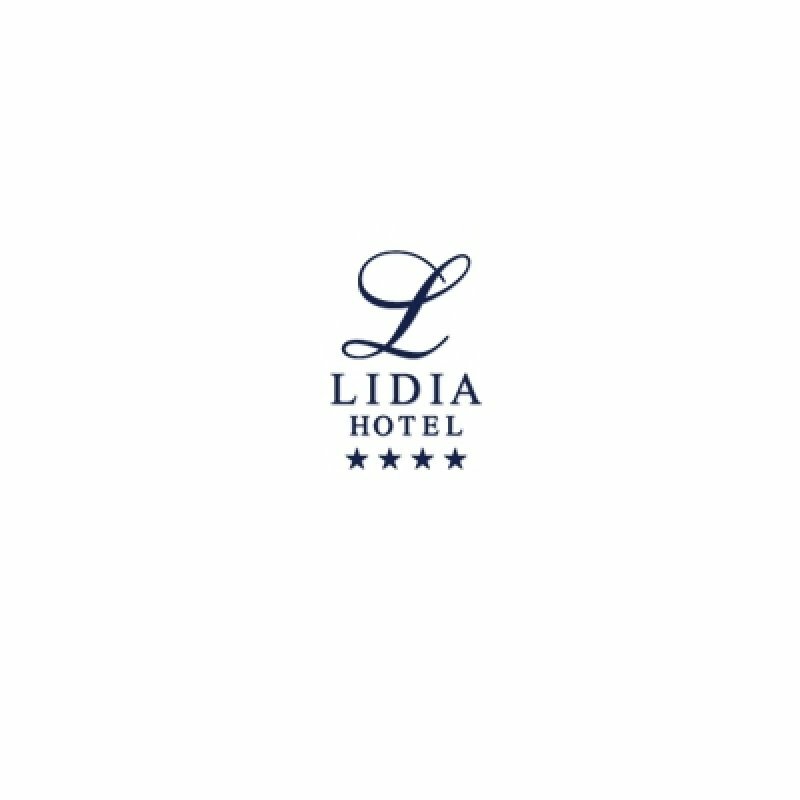 The Seaside Hotel Chain consists of three luxurious objects at the Polish coast: Senator, Lidia and Unitral. Together we take the greatest care of our dear Customers, offering them all the finest solutions for a nice stay at the sea. Visit the blog of our chain and read the valuable articles written by professionals. 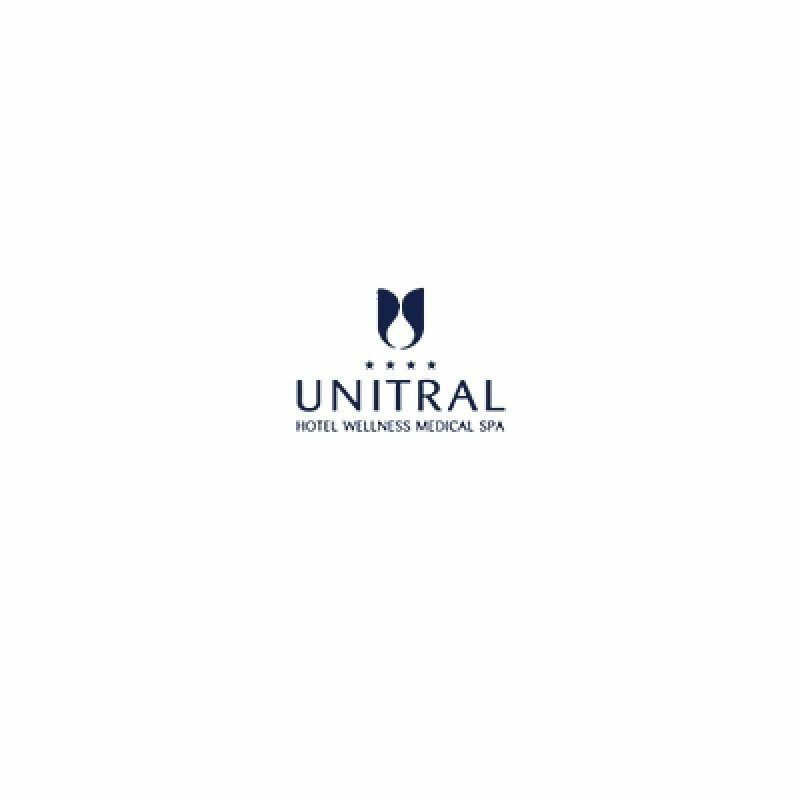 You will find there many interesting facts about the SPA & Wellness Zone and the attractions available in our hotels. We have also opened a subpage "Backstage" where we publish information concerning the way the Seaside Hotels work, as well as delicious recipes from our kitchen. 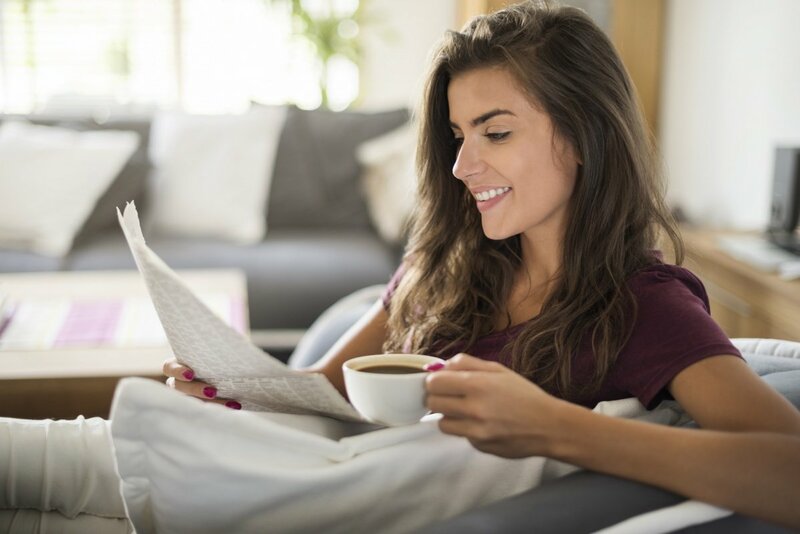 Have a nice read! 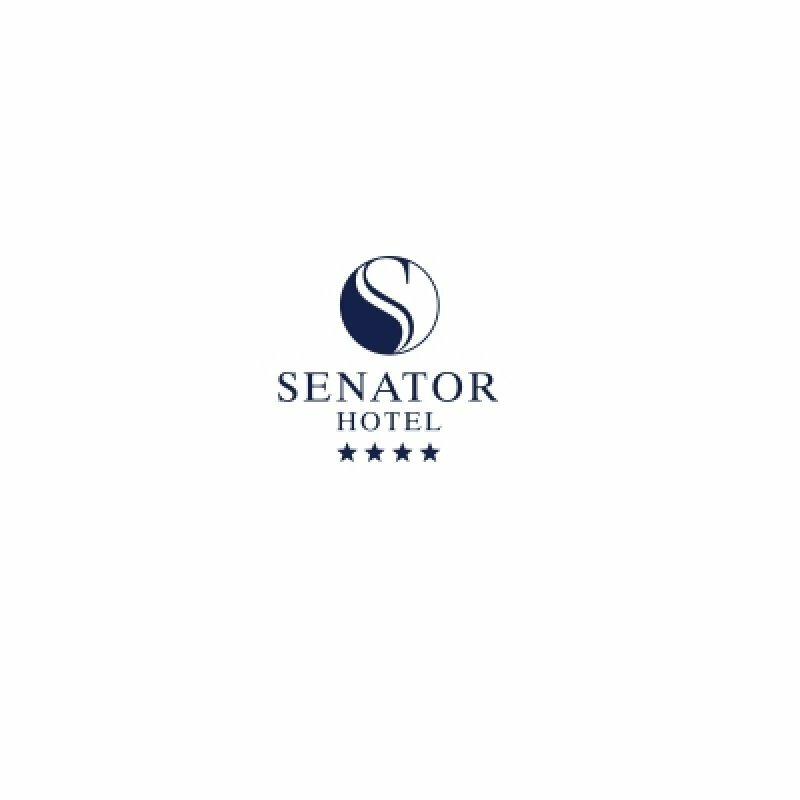 The Seaside Hotels are three objects: Senator, Lidia and Unitral. Each of them is unique and offers its Guests the top quality of service, a true comfort of stay and lots of attractions to fill your free time with. Enter the website of the Seaside Hotels and choose the object for yourself!